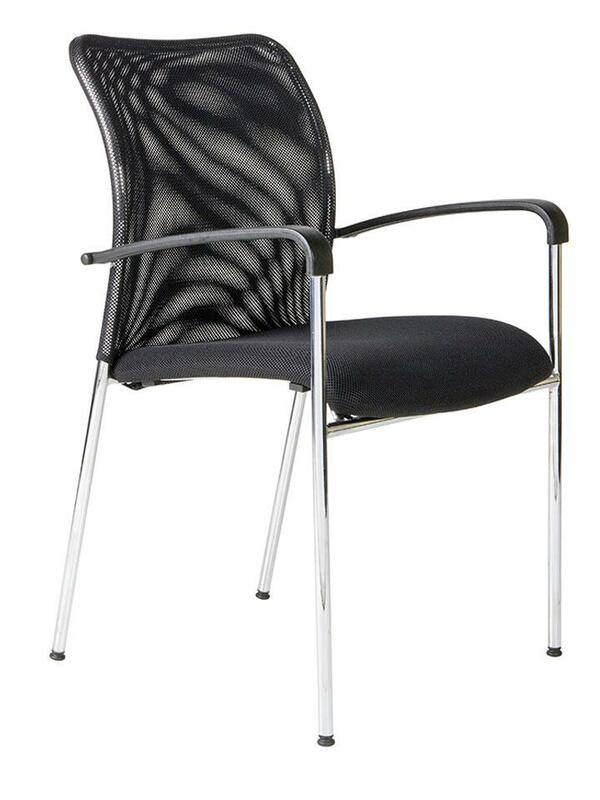 All K-Mark office chairs are fully cuztomizable and come with a 5 year warranty. Compact, portable and with an elegant chrome finish, K-Mark stacking chairs are suitable for multiple tasks and office environments. 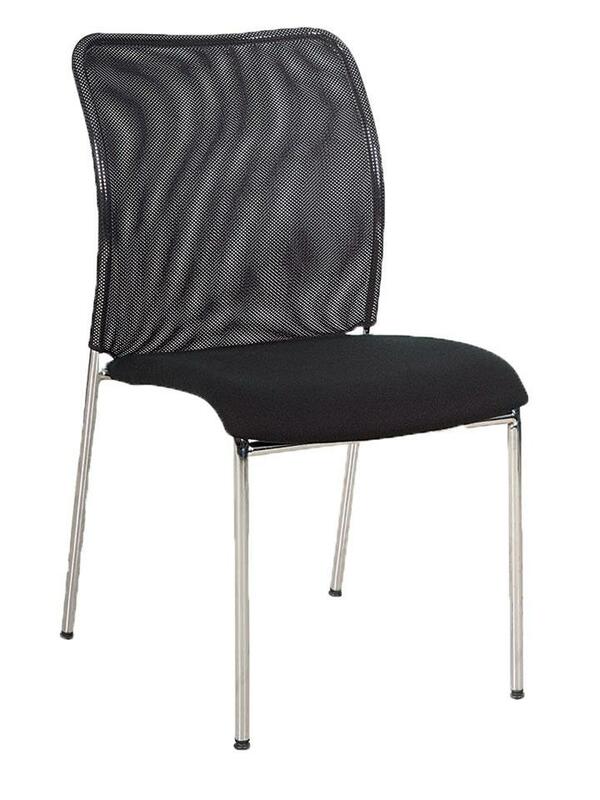 The chairs feature contoured backrests that are ergonomically designed for advanced comfort and lumbar support. The armrests are clad in jet black trim, and the chair seats feature drop-down edges to minimise pressure on the upper thighs. Lightweight and convenient for storing. 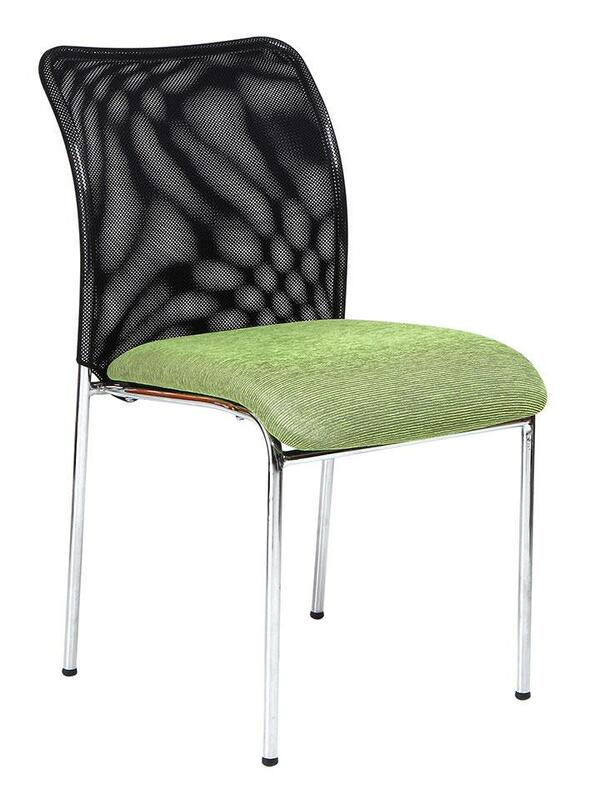 Contoured backrests available in breathable mesh or standard fabrics. Elegant design appropriate for all office interiors. Extended armrests for enhanced comfort. Our entire office chair range is fully customisable. We offer a five-year guarantee on all our products. We manufacture to industry best standards and use only quality parts. We subscribe to green manufacturing wherever possible.